prayerful resistance as events circle back around to the days of Noah. Let's advance together as Dr. Dietz speaks the truth in love. 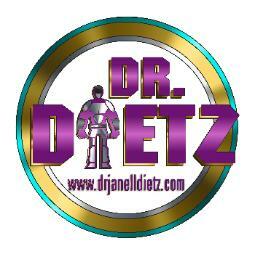 Listen to Dr. Dietz's bi-weekly podcasts here and I Tunes.